“Higgs”, 2005 by Gianni Motti. Large Hadron Collider (LHC) Cern, Geneva. 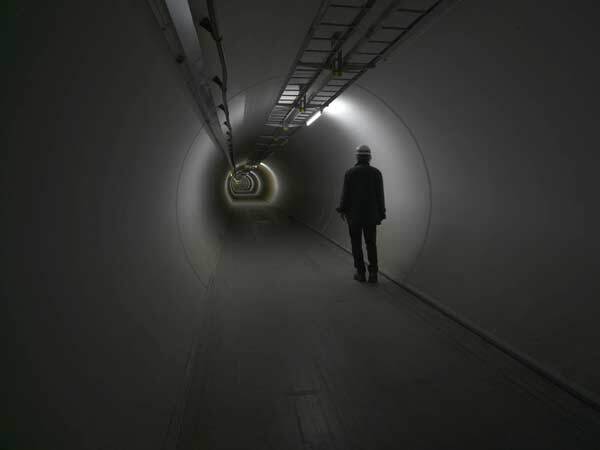 Gianni Motti went down into the LHC tunnel and walked around the 27 kilometres of the underground ring at an average, unaccelerated pace of 5 km/h.